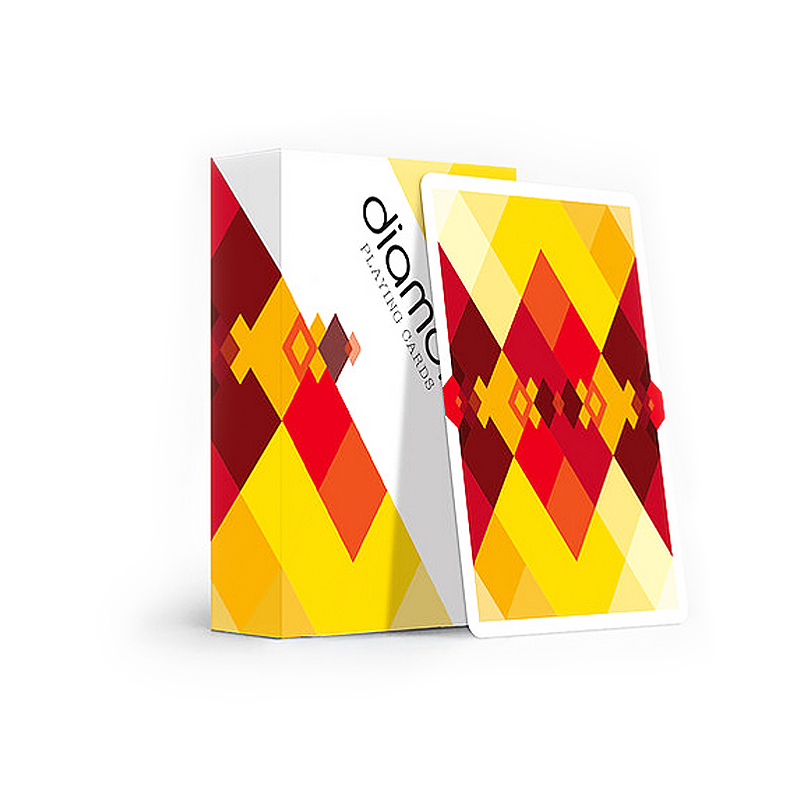 Here is a truly striking deck of cards with a theme, as the name of the deck itself suggests, you will be projected in a world of rhombuses and diamonds. Check out the video, and enjoy the beauty of these cards! Details - 52 Custom Playing Cards + Jokers; - 1 gaff and Ad card; - Printed by the USPCC on the iconic Bicycle stock with Linoid finish; - Crushed Paper Stock; - Traditional Cut; - Limited quantity available. • The cards are poker size.